The SSAG at Rohde & Schwarz Munich! 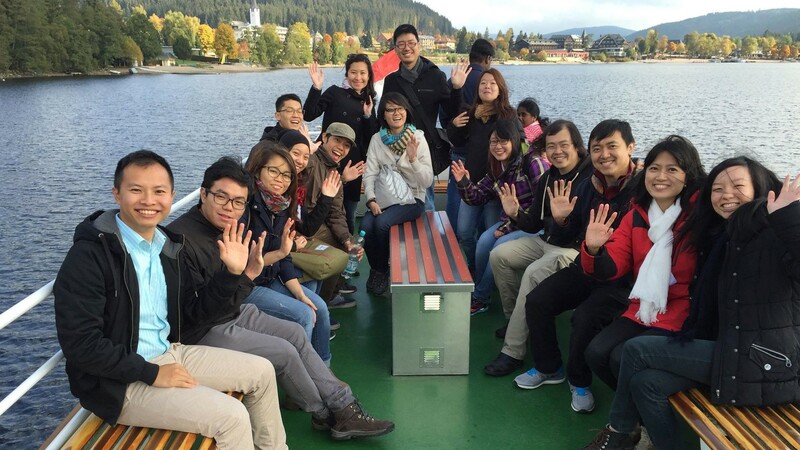 On a boat tour in Titisee! The SSAG at "Singapurstraße" in Hamburg! At the Reichstag building in Berlin! 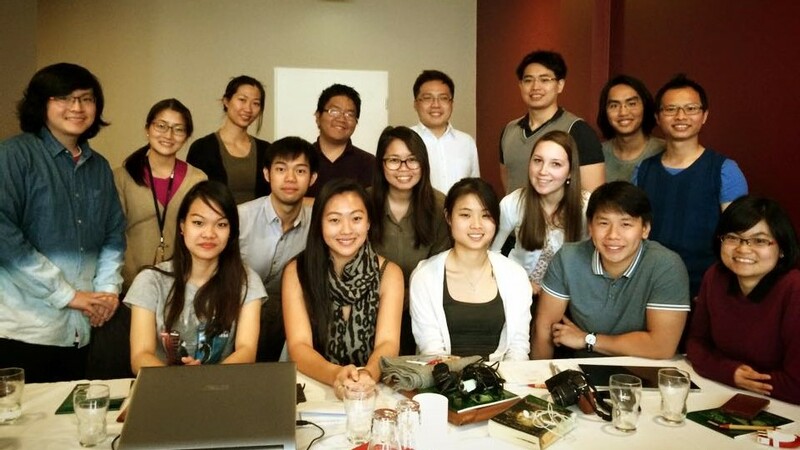 Want to study in Germany but not sure how to go about it? Not sure if you have what it takes? 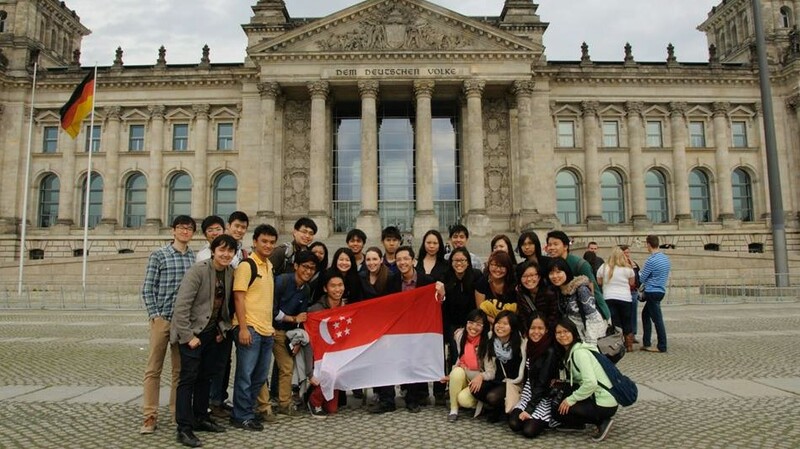 Let us tell you more about the application process and what you need to be able to study in Germany! Already in Germany and not sure what to do? 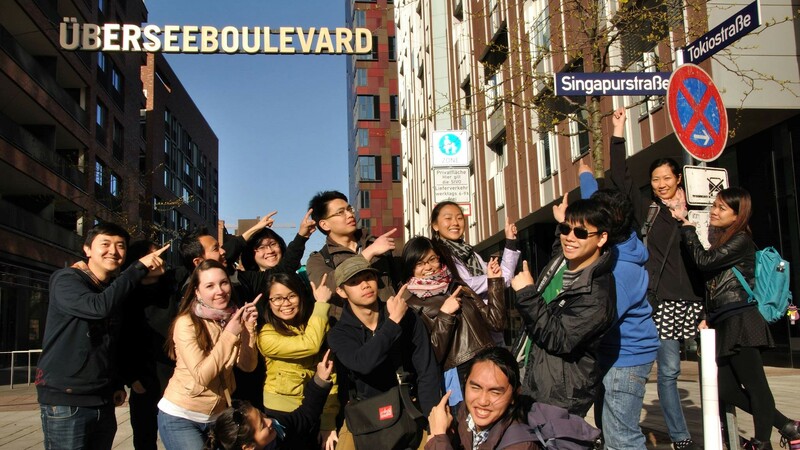 Looking for other Singaporeans in your region or around Germany? Looking for friends to makan with? Wondering what life in Germany is like? Learn more about our partners and our other social media outlets! Get linked with us on Facebook and visit some of our partners' websites! have fun browsing through our website!